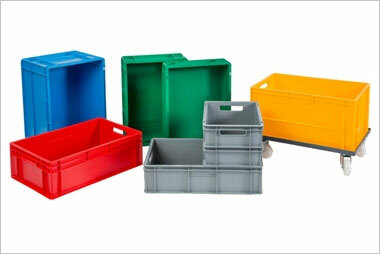 Browse our entire range of small plastic containers, crates and trays, including attached-lid containers, folding and collapsible units. 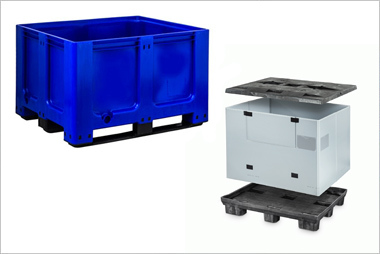 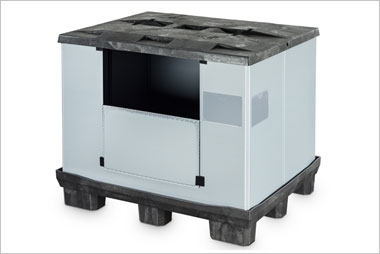 Our range of boxes are suitable for general use, and within the automotive, transport, logistics, food and agricultural industries. 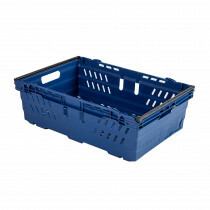 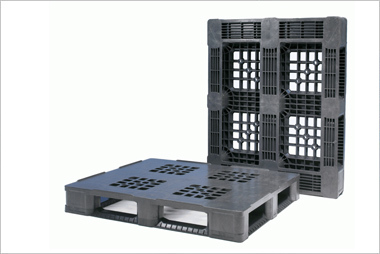 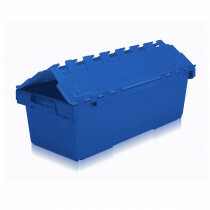 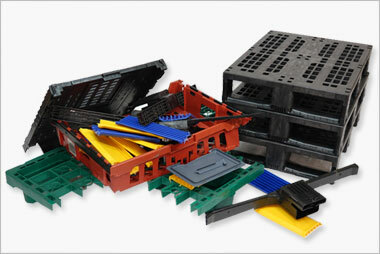 With more than 115 different plastic crates, containers and trays we have one of the most comprehensive ranges of small plastic boxes in the UK. 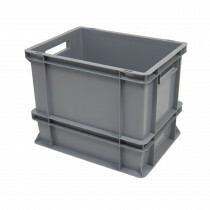 A 135 litre attached lid container.